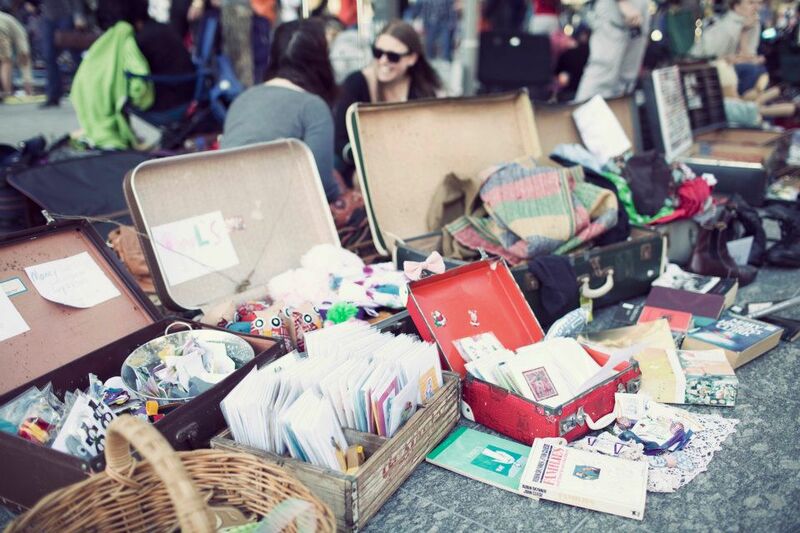 In case you don’t know, Suitcase Rummage is a mini scaled market with giant rewards; it promises to be everything that is a market but without the hassle. It’s about bringing a suitcase (or two!) filled to the brim with all sorts of goodies.